Whether it’s Christmas, Thanksgiving, a graduation, or some other celebration, getting the family together is always a good time. But there are events, like family reunions, that are a step above the rest. These gatherings of multiple generations are amazing. There’s nothing like catching up with a brother-in-law or meeting the latest grandchild. That’s why we’ve given you a list of the best family vacation destinations, where you can travel with your entire clan. Round up all the grandparents, aunts, uncles, cousins, and even the newest members of the family and get ready to enjoy some quality family time. What could be better than getting the entire family together on a beautiful beach on the Atlantic coast? 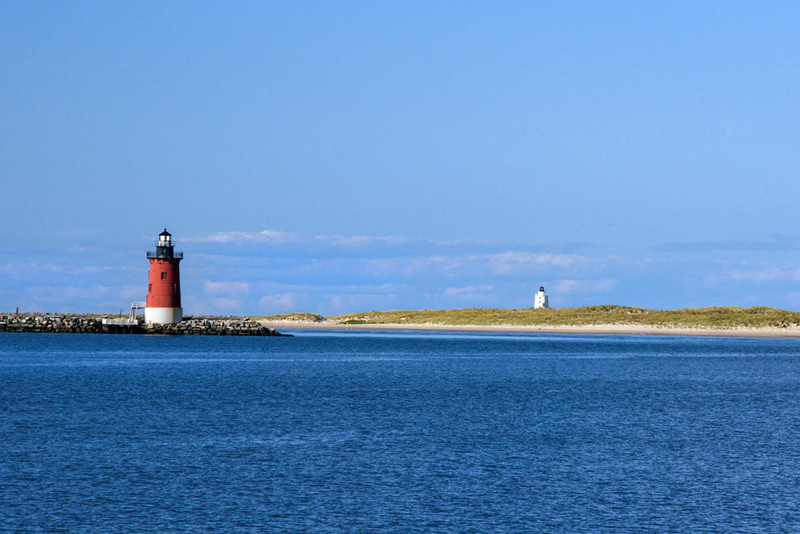 Welcome to Lewes, Delaware, a destination that’s almost too perfect for a family reunion. 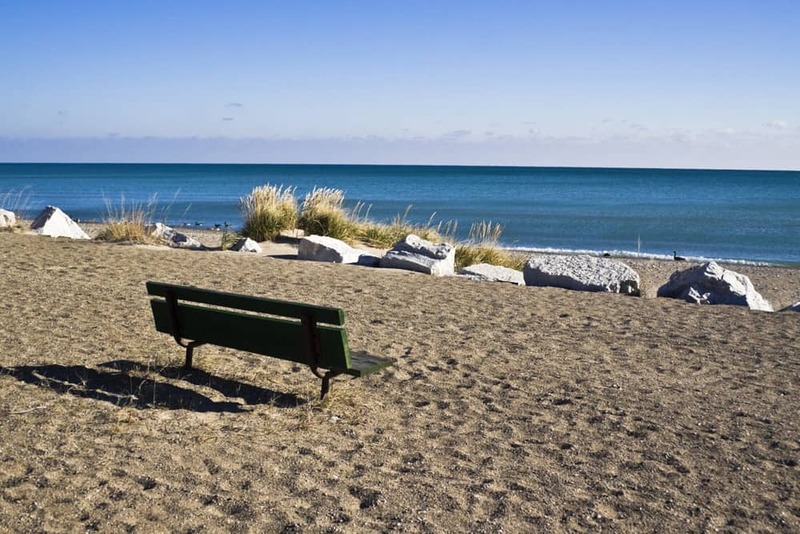 Have everyone meet at Cape Henlopen State Park, where there is more than enough room to accommodate you and your extended bunch. There’s a disc golf course, bird watching station, playground, and plenty of beach to enjoy. Reserve the centrally located pavilion before you go to ensure you have a basecamp. In terms of places to stay, there are a ton of great hotels in the nearby town of Rehoboth Beach like the Atlantic Sands Hotel & Conference Center. 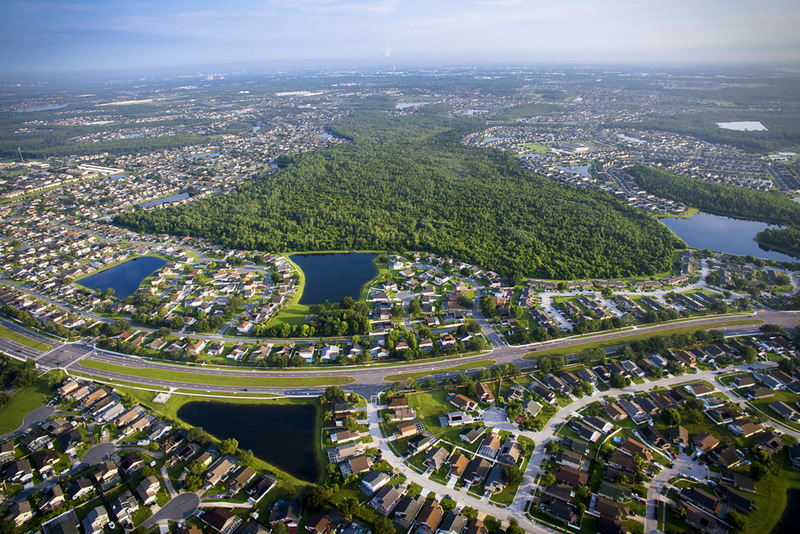 The Kissimmee – St. 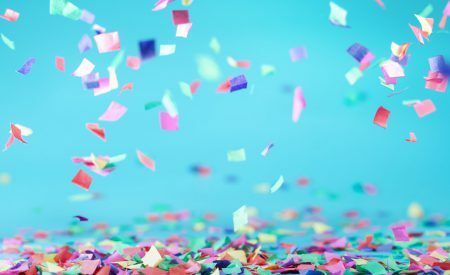 Cloud region of Florida is an ideal location for a family reunion because the possibilities for entertainment are infinite, making sure to please everyone in your family, from the tots to the seniors! There are a number of theme parks, golf courses, and opportunities for outdoor adventures in the surrounding area. Have your family stay at the Mystic Dunes Resort & Golf Club, so your whole group can enjoy all the amenities together. The four heated pools and championship golf course are about all you need for a good time. 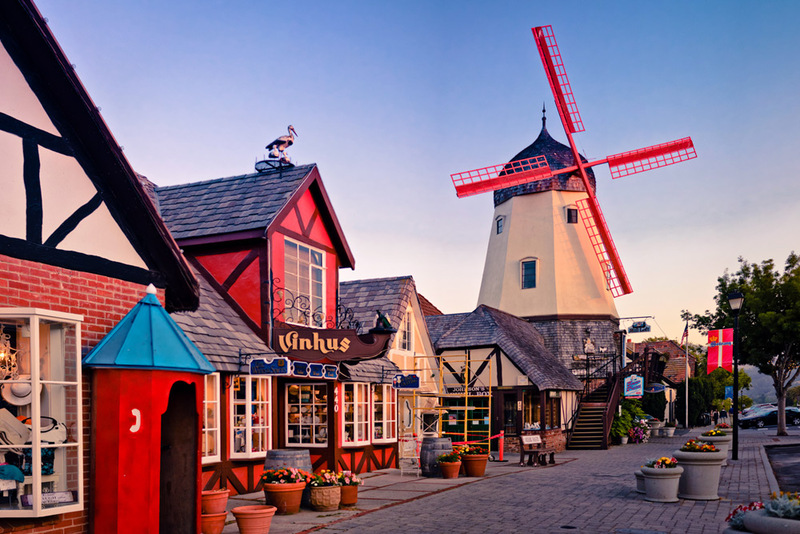 If you want a European-themed reunion without having to cross the pond, Solvang, California, has what you’re looking for. This city looks like it was plucked from Denmark and dropped into the middle of the Santa Ynez Valley. Whether your family wants to do everything together or split into small groups, this town will keep you far from bored. Head for the Alisal Guest Ranch and Resort for a group horseback ride or learn the art of archery as a family. Book your group a stay at the Hotel Corque and you’ll be close to everything this area has to offer. Beach reunions in the Midwest are possible, and when you stay at a place like the Illinois Beach Hotel & Conference Center in Zion, Illinois, they are phenomenal. This waterfront resort has it all in terms of fun: an on-site arcade for the kids, spa services for adults, and off-site fishing adventures on Lake Michigan for everybody. There are also endless pristine beaches to relax on in case some members of your family feel like basking in the sun. Beach resorts and family reunions go hand in hand. There’s nothing like a family retreat to a remote part of the Alaskan wilderness. That’s why a reunion at the Grande Denali Lodge in Denali National Park will be something you and all the generations of your clan never forget. Not only does the lodge offer comfortable guest rooms, but you can reserve private cabins, too. When it’s time to gather the gang for some outdoor adventure, there are plenty of options for fun from bus tours and Jeep safaris of the park to heli-hiking. 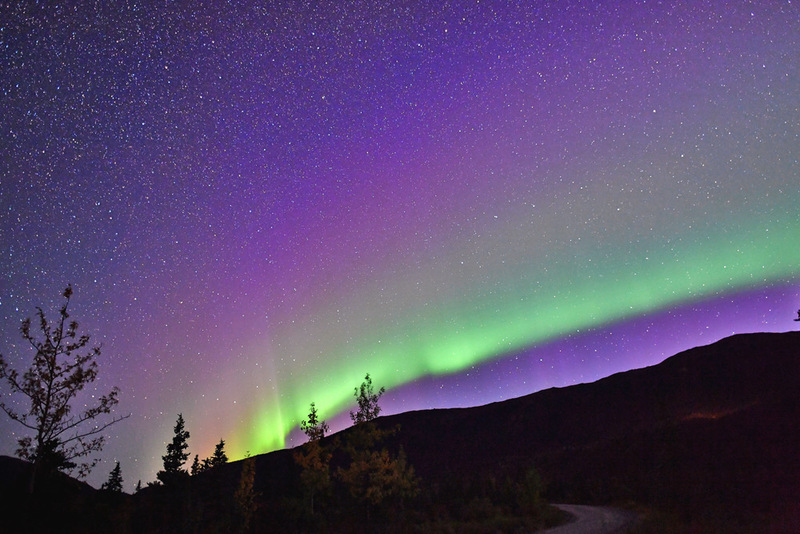 What’s more, if you’ve never seen the aurora borealis, time your reunion anytime between late September and late March for the chance to see it at its best. 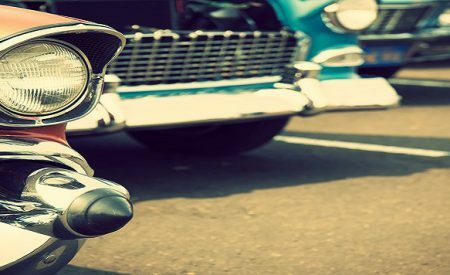 You deserve the best when it comes to family reunion destinations and Durango, Colorado, delivers. It’s beautiful, relaxing, and home to Blue Lake Ranch, a place that offers rooms, suites, casitas, and wooded cabins that will sleep everybody comfortably. But as great as the accommodations are, local activities are even better. 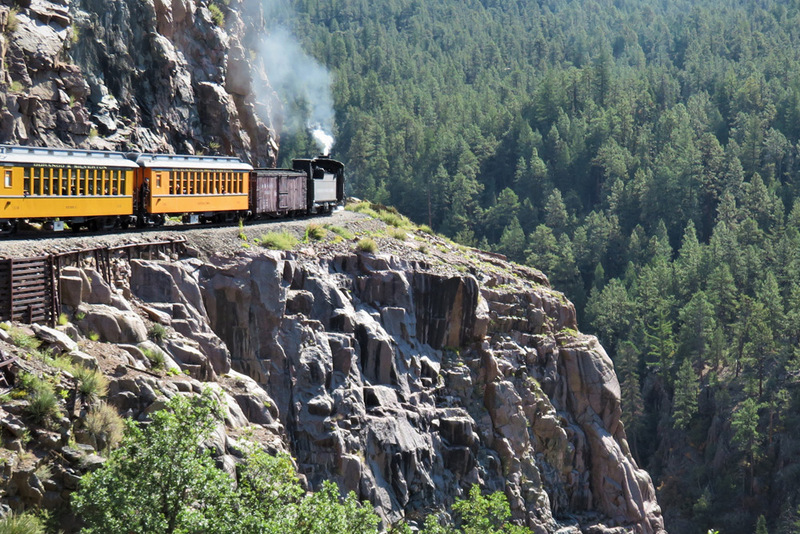 Take your grandkids on a ride on the Durango and Silverton Narrow Gauge Railroad or spend an afternoon trekking through the San Juan Mountains on the back of a llama. It never hurts to add a few llamas to the family! 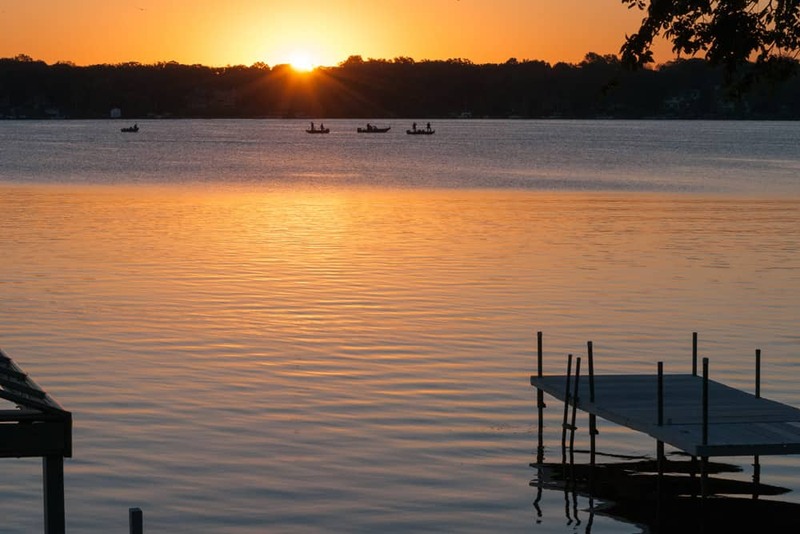 Located in Walworth County, Wisconsin, on the shores of Delavan Lake, the city of Delavan is ready to welcome the whole family. Instead of booking a block of rooms at the Lake Lawn Resort, reserve the Lake House. This charming abode is located in a secluded nook at the far end of the resort’s property and is the perfect gathering place for multiple generations—uncles, aunts, cousins, and all! You’ll wake up to beautiful views across the lake before heading out for a round of golf at Majestic Oaks Golf Club or a morning at the Calladora Spa. Could there be a more relaxing way to start your reunion? The Sierra Nevada Mountains are perfect for outdoor adventures like hiking, skiing, and boating. It’s also ideal for family getaways. From the lake to the mountains and everything in between, there’s something for everyone in your lineage. For the mountain bikers, the Flume Trail gives both spectacular views of the lake and wild thrills. 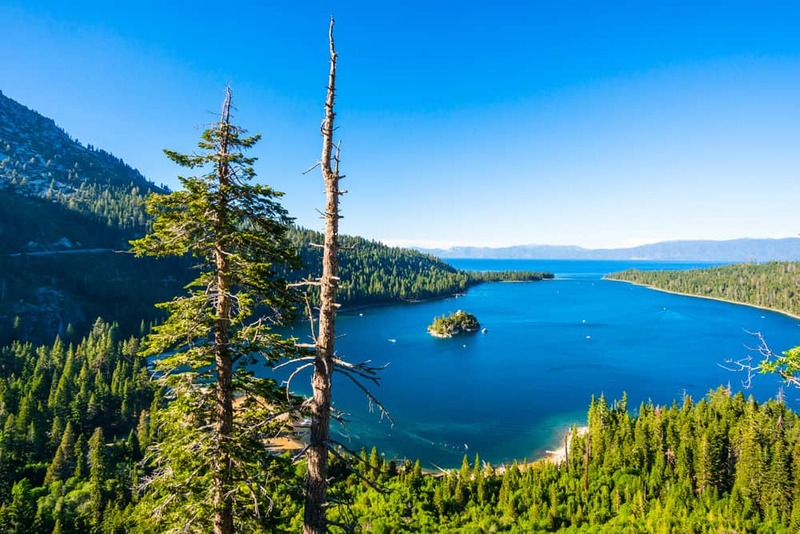 For the paddlers, kayaking around Emerald Bay will be something they talk about until the next reunion. And there are plenty of scenic places to relax between activities. Make your family’s temporary home at the Coachman Hotel and you’ll be set. The Vanderbilts and the Rockefellers vacationed here and if it was good enough for them, it’s good enough for your family! Jekyll Island, Georgia, and more specifically the Jekyll Island Club Resort, is one of the best places for family reunions. 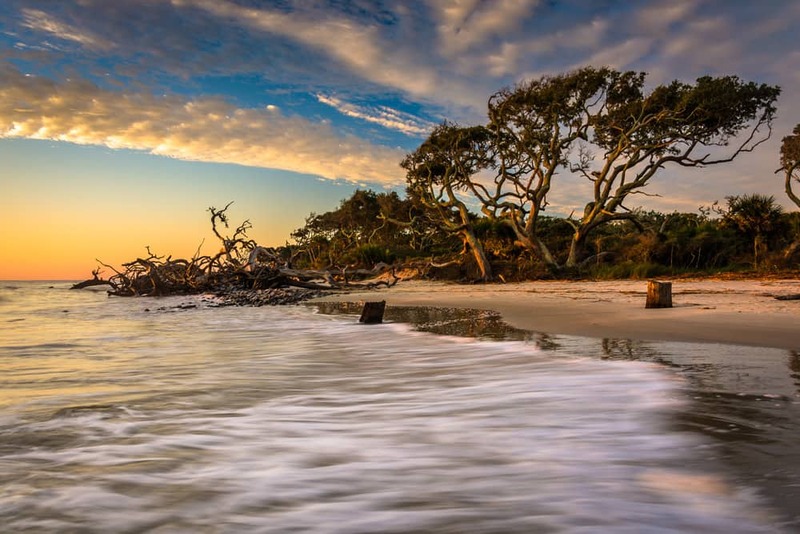 Everyone will be entertained, regardless of their age, as activities include history tours and day trips to places like beautiful St. Simons Island. Plus, the rest of the island is a Mother Nature lover’s paradise. Don’t wait any longer to get all the cousins, grandkids, and everybody else in family to Jekyll Island. If some of your relatives have never been to New England before, then a town like Whitefield, New Hampshire, is a great place to start. This town is remote and beautiful and deserves to be high on your family reunion destination list. Why? So everybody can stay at the Mountain View Grand Resort & Spa. This gorgeous hotel has more than enough activities to keep everybody happy. 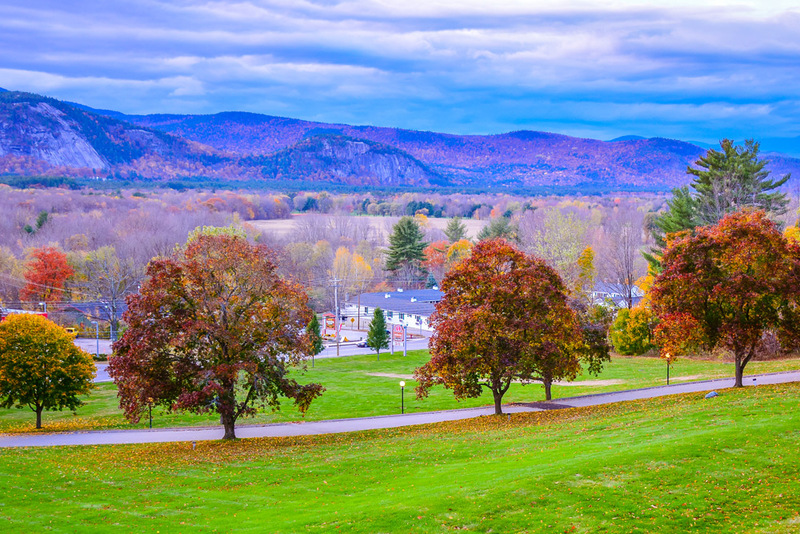 Plan to visit during the autumn months, so your entire family can enjoy that famous New England fall foliage in all its glory. Getting a bunch of people together from one family can be tough to organize. 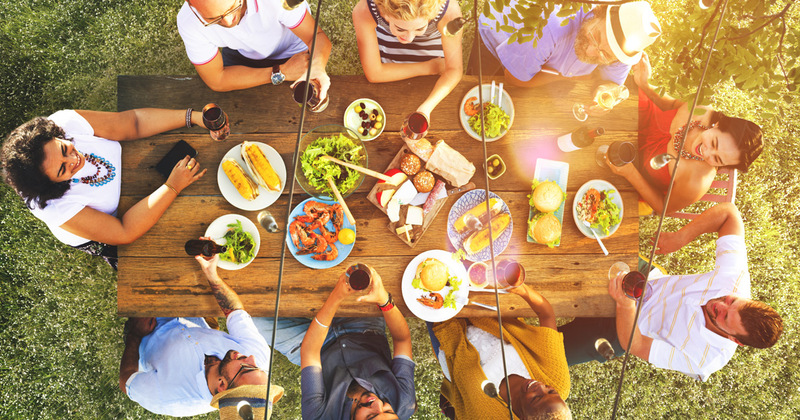 However, if your family reunion ideas include any one of these destinations, it’s almost guaranteed to go down as one of the best reunions in history. Not an AARP member yet? Sign up and join today. AARP offers membership for $16 per year.